Ugh. 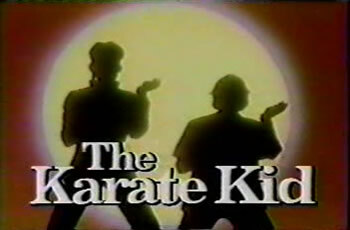 The Karate Kid cartoon. When this series premiered in 1989, I thought it was awesome. What more could a kid ask for than to see his favorite movie turned into a Saturday morning cartoon?!? As an adult, a few years back I tracked down a DVD copy of this series and I realized that there's a reason it only lasted 13 episodes. It was BORING! 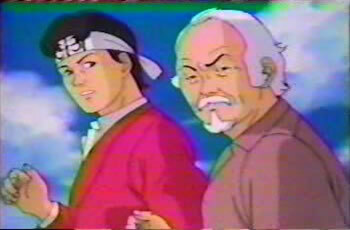 I could go into a long-winded summary of the Karate Kid cartoon and talk about some of the episodes, but I'm really not in the mood for a nap right now.